Samsung announced earlier that it would be providing details of the Galaxy Note 7 explosions during the month of December, but it looks like that promise has been extended for a period of one month. The South Korean giant now claims that it will release its findings of why the flagship offering ended up exploding later this month, so Samsung, we’re counting on you to keep your word this time. According to a report coming out of Korea, the Galaxy Note 7 investigation has finally been concluded, even though another report covered earlier stated that while the company had finished the investigation, the findings were not divulged to the public. It could probably be that the prep work being sent off to the labs was under close watch because the last thing the company would want is a PR nightmare on its hands. That being said, let us hope that Samsung sticks to its word on releasing the findings to the public. 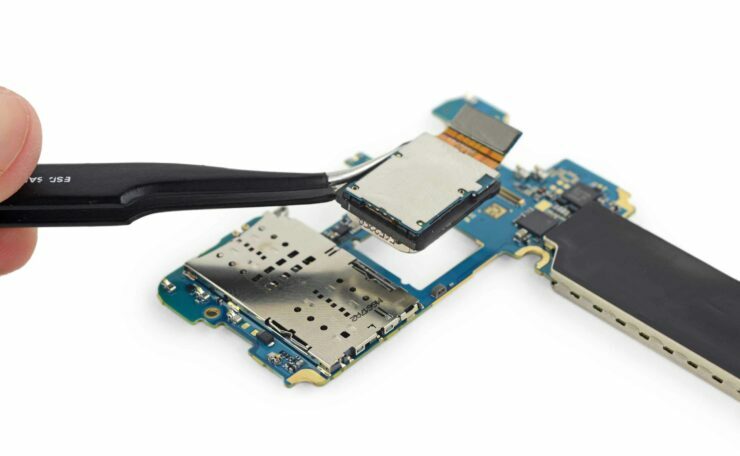 This could also serve as a warning for other manufacturers to avoid when designing and mass producing smartphones, even though it would result in a higher level of competition for the South Korean giant. Earlier in 2016, one teardown team revealed that the battery explosions were taking place was because Samsung’s engineers adopted an extremely aggressive design for the Note 7, one that was preventing the battery from breathing properly when it expanded upon heating. Ideally, in order for the battery to breath comfortably, Samsung’s engineers should have left a 0.5mm space for the battery to expand freely. Failing to make this extra space could be the reason why the explosions were taking place. We are under the impression that Samsung too will give the same reason and will also promise to prevent such accidents from taking place. As a safety precaution, smartphone users should also use certified chargers and cables otherwise it would be detrimental for the battery. It is also good practice to not leave the smartphone charging inside of a car, where airflow is severely restricted. 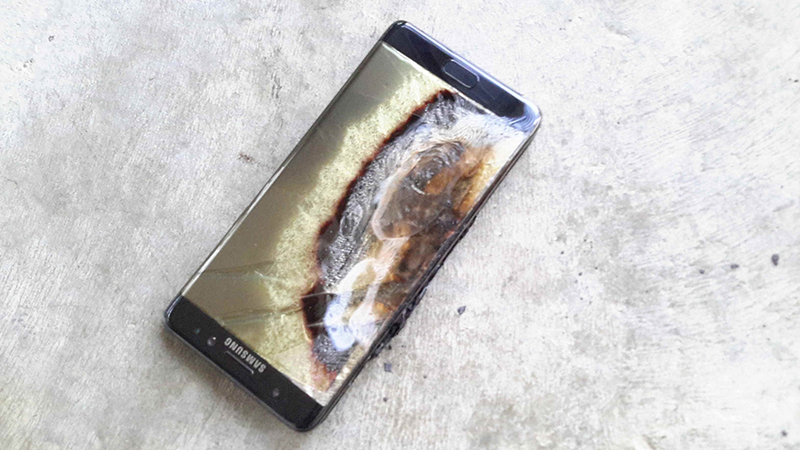 What do you think was the reason the Galaxy Note 7 ended up exploding? Tell us your thoughts right away.